Ode Street Tribune: Extra! Extra! 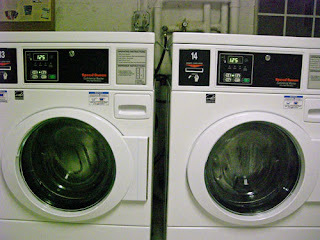 New Laundry Machines at Westmoreland! Extra! Extra! New Laundry Machines at Westmoreland! Featuring card payment system and room for large loads. Doing laundry just got a lot more fun.